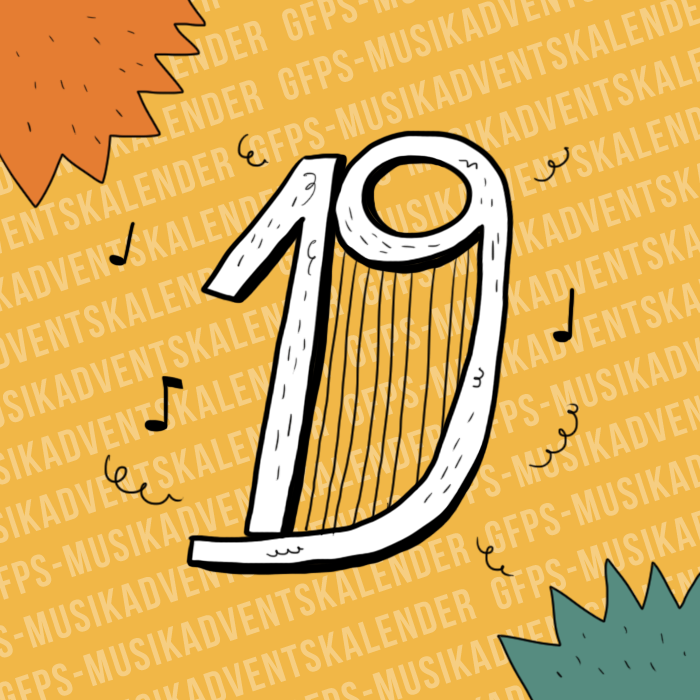 Our contribution to your start into the last week before Christmas is this song produced by seven Czech musicians. Jelen (“deer”) from Prague and their guitar, base, accordion, trumpet, banjo, piano and drums are always in a good mood. The folk- and rock band just released a new album. Its title song “Wolf’s heart” is our musical goodie today. Enjoy the combination of animal and human affairs!